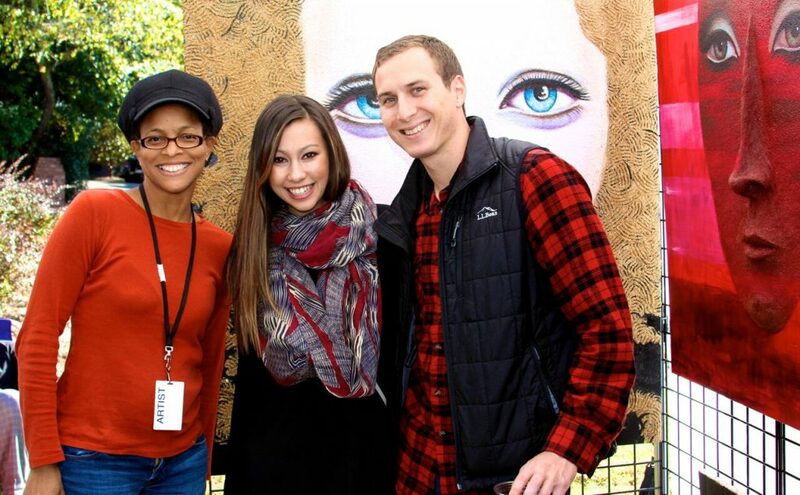 Fall Festival on Ponce Will Feature 125 Displays of Fine Art and Crafts, Food Trucks, Live Music and More! The ninth annual Fall Festival on Ponce is on Saturday, October 14 and Sunday, October 15, 2017. Located in Olmsted Linear Park, revelers can enjoy the gorgeous landscape designed by one of America’s most celebrated landscape architects, Fredrick Olmsted Sr., and carefully restored by the Olmsted Linear Park Alliance. 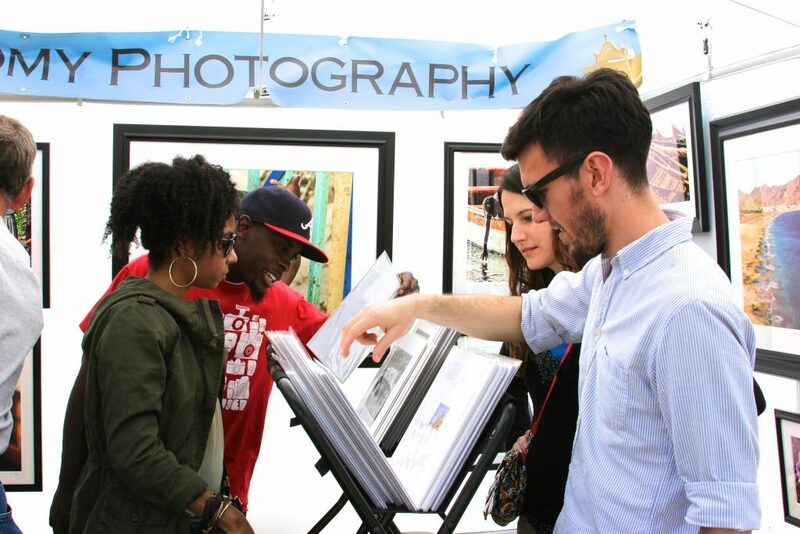 This fabulous two-day event will feature over 125 displays of local and regional fine art and crafts. 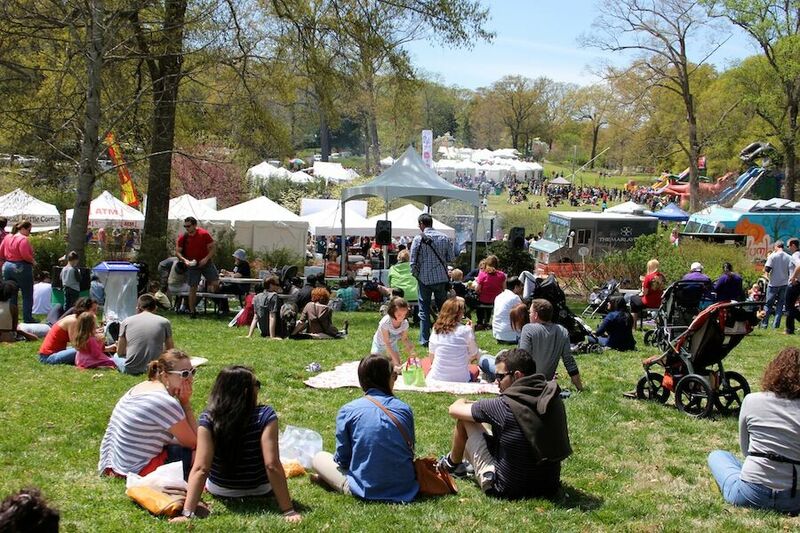 Hosted by The Atlanta Foundation for Public Spaces, festival goers can also enjoy local gourmet food trucks, beverages, a children’s area, live, acoustic music and more. Furthermore, this event is free to attend, open to all ages and dogs are welcome. For more information about the festival, please visit www.festivalonponce.com or www.affps.com. Finally, for other happenings around Atlanta, visit http://prettysouthern.com/.